Jess is an experienced process engineer who has advanced her knowledge of water and wastewater engineering through her consultative and strategic approach to problem solving. In recent times, Jess has undertaken secondments for major utilities and on each occasion, has had performance-based contract extensions to continue her involvement for an expanded scope . Her skill set lies in her ability to communicate between strategic and technical groups to negotiate agreeable solutions to prevailing issues. She has worked extensively throughout QLD, NSW, Victoria and Tasmania and continues to enjoy working collaboratively with new and existing Clients. 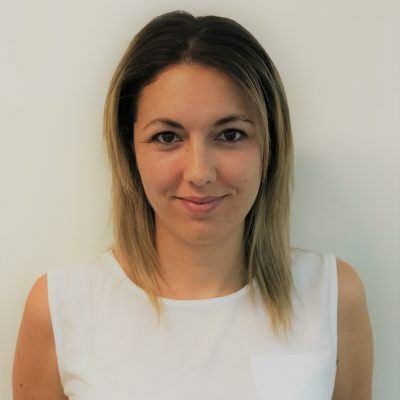 A large part of Jess’s experience has been in water, wastewater and recycled water treatment process investigation and optimisation, concept design and technical specifications. Jessica has assisted in the preparation of Drinking and Recycled Water Management Plans for over 60 sites across all states of Australia making her competent in the evaluation of critical technical aspects essential for the quality control of treatment plants and their catchments.